IKN's latest publications and news in the field of articles and advertisements. In August 2015, IKN was awarded the contract for the engineering, supply and installation of a complete 4000 tpd pyro line – from raw meal feeding to clinker discharge – at Burglengenfeld/Germany. The contract included integration engineering, supply and installation of add-on components for the raw meal grinding plant. 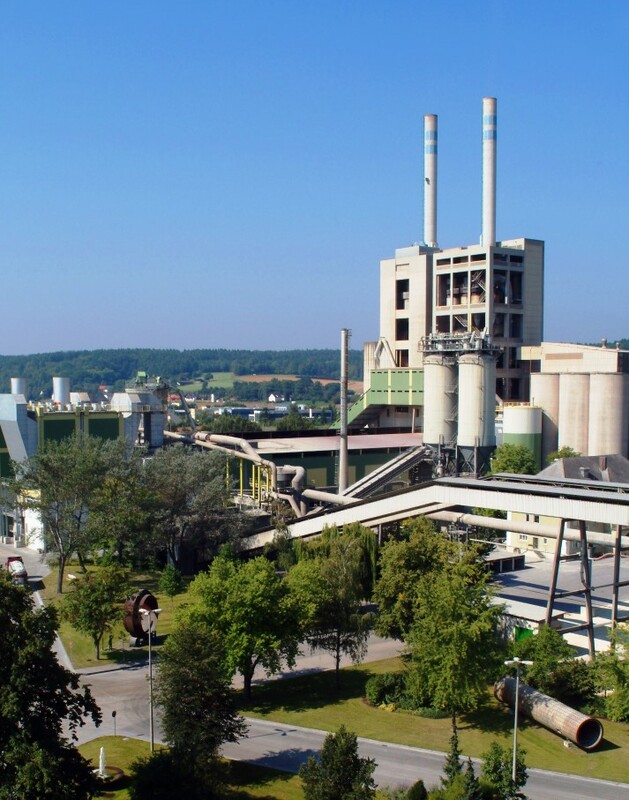 The upgraded HeidelbergCement plant at Burglengenfeld will feature state-of-the-art technology in order to comply with the targeted production level and future emission limits. The new line will comprise a two-string, 5-stage preheater tower with inline calciner. IKN’s most modern preheater and calciner design will ensure minimum pressure drop at maximum performance and high efficiency and the kiln line will be optimised for maximum use of a variety of alternative fuels. Among several innovative features will be a tertiary air duct damper, which has proven successful operation for more than 3 years with outstanding reliability and performance. Another essential component of the plant is the Pendulum Cooler® featuring high reliability at low maintenance and operational costs. The Pendulum Cooler® by design allows recirculating bypass gas into the recuperation zone in order to boost cooler efficiency. IKN Engineering India Private Ltd.